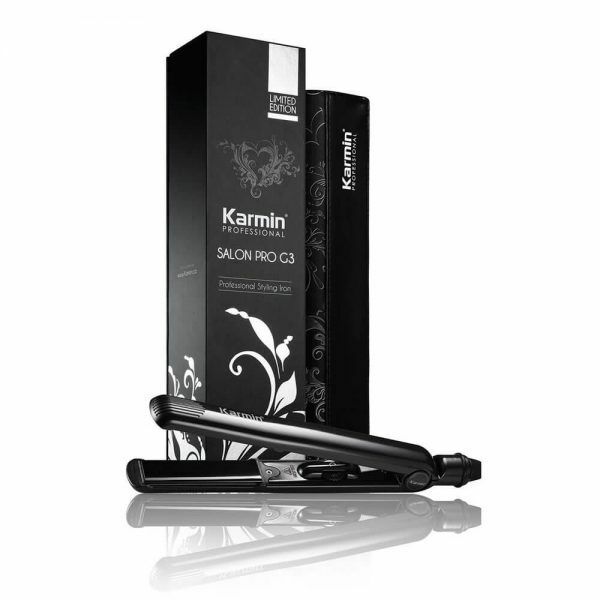 The hair straightening game has just taken a major turn with the new Karmin G3 Salon Pro Ceramic Hair Straightening Brush. By simply brushing your hair you can transform curly, frizzy, unruly hair into sleek, smooth and shiny locks in just minutes! 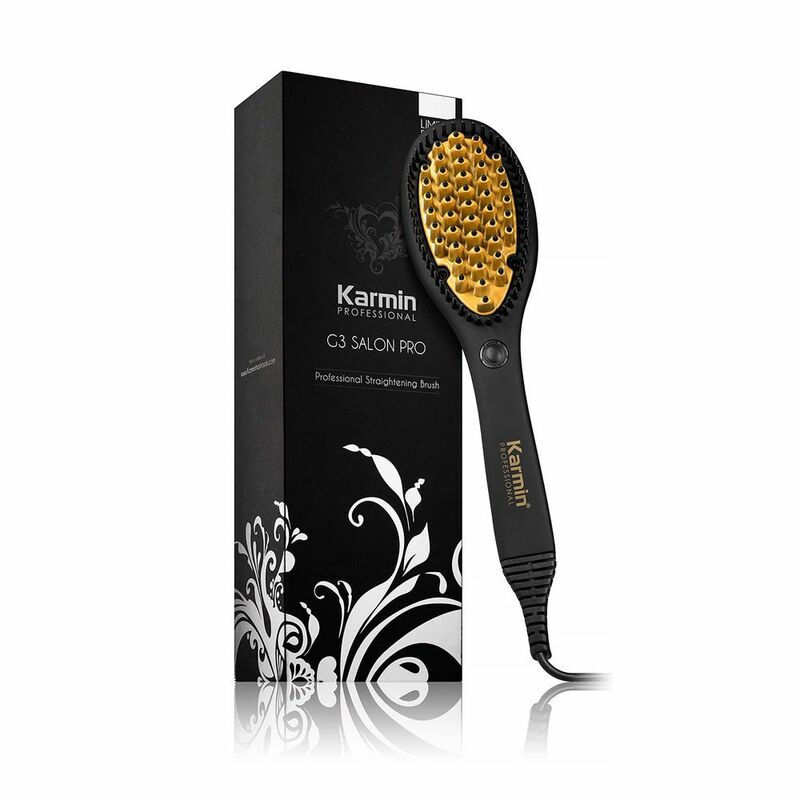 The first hair straightening brush to feature ceramic bristles with 3D patent pending technology provide gentle and snag free brushing while the ceramic coating ensures damage free styling and incredible shine. 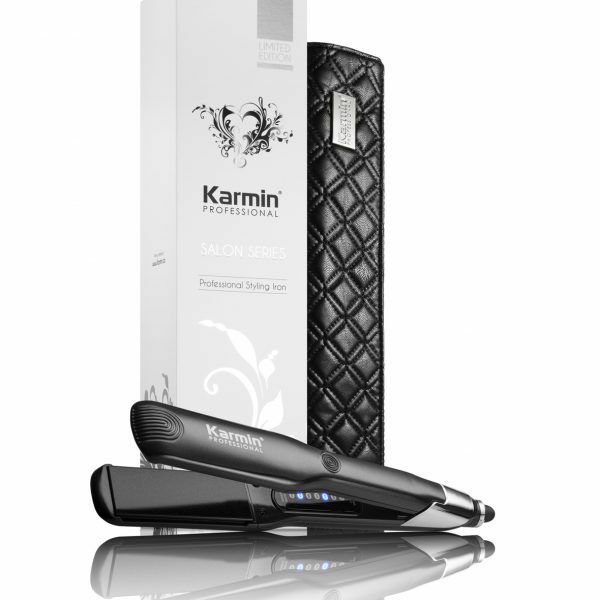 Heating up in less than one minute to a safe and effective 365 degrees, this straightening brush is perfect for all hair types and textures. 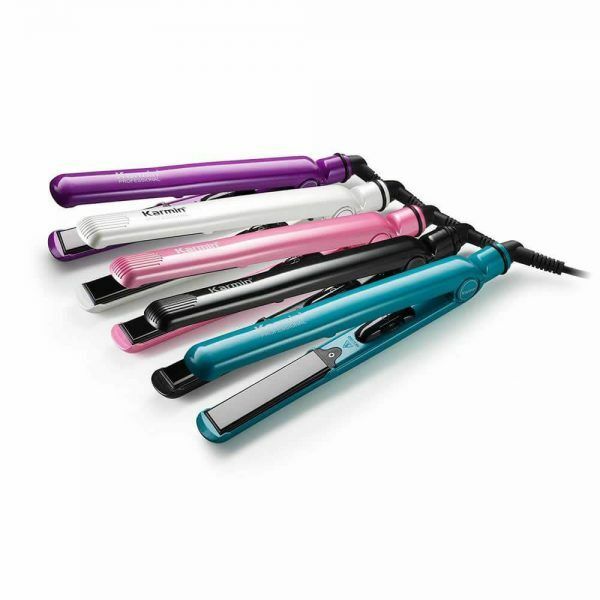 With a heated surface area 7 x larger than a flat iron and 10 x more powerful, straightening your hair takes just minutes and the versatility allows you to create incredible volume, achieving the look of a salon quality blowout. No need to section or clip hair, just brush and style! 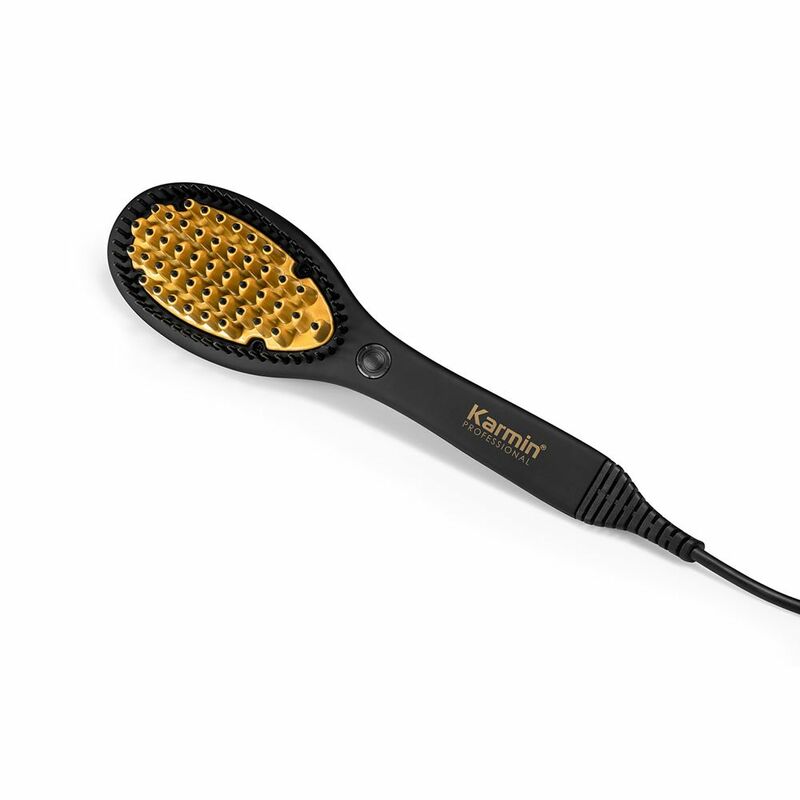 I love this electric hair brush and how couldn’t do it, It features much thinner bristles than most designs, so it’s really able to penetrate each section of hair and reach more strands at the same time than most brands that doesn`t work. 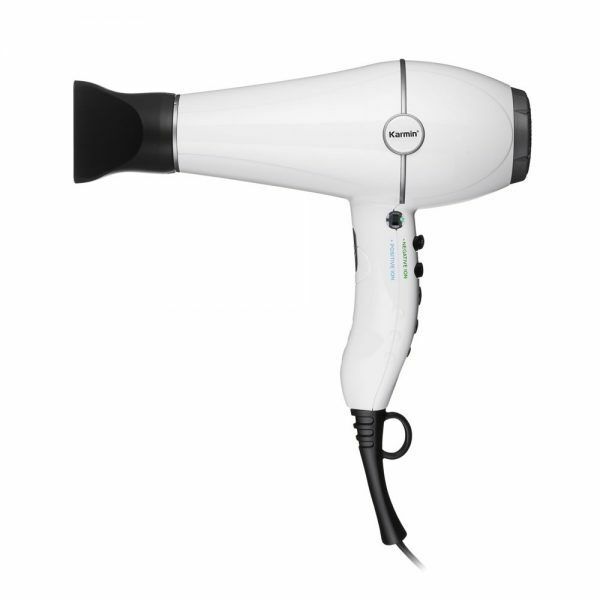 I think is just the perfect tool for my hair salon because is gentler on the scalp and kinder with the hair, this way I can pamper my clients head every time they come to do their hair and go home happy and with a beautiful look. I am so surprised to see how good this brush works making my hair straight but also I can curl my hair under or out on the ends depending in how I want to look for the night, is so nice! 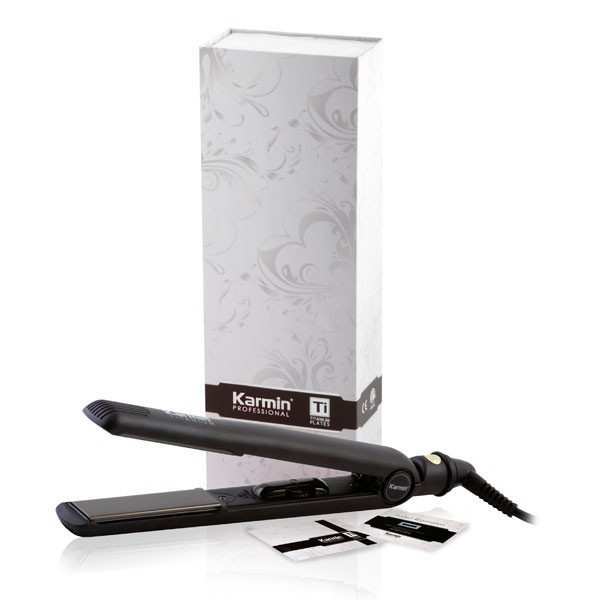 This fantastic brush is really as simple as it sounds, just watch for the magic to happen! I can be ready to go to work in 5 minutes and my hair will be amazing all day long. 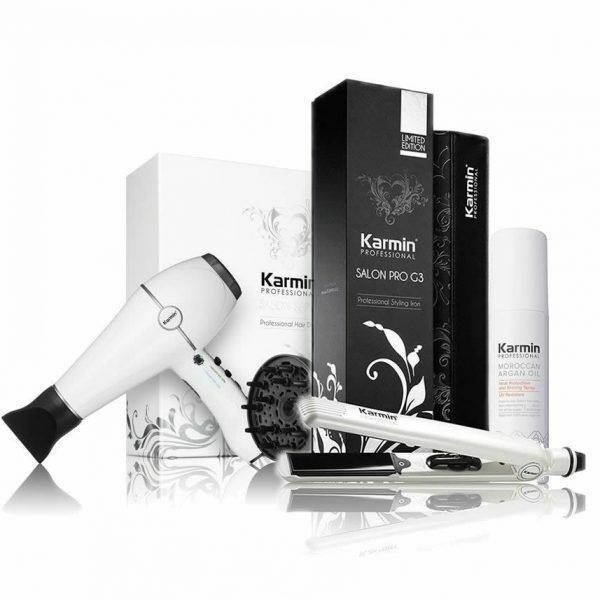 Tag your photos with #karming3brush on Instagram.